This is the famous Kawai Japan kg2 model professional Conservatory Level Grand piano – Top of The Line Instrument! 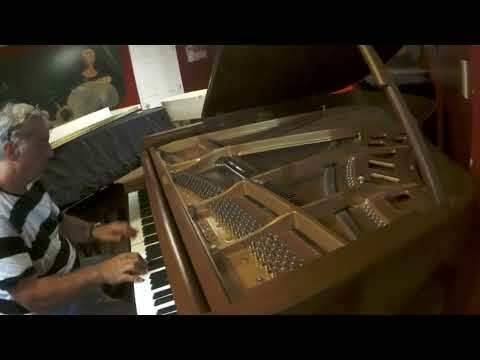 The Conservatory series pianos are the best, most sought after, pianos KAWAI ever made. These are the pianos Kawai built their reputation on. SERIAL #1232543 MADE IN 1981 / BEST QUALITY PRODUCTION YEARS IN JAPAN!